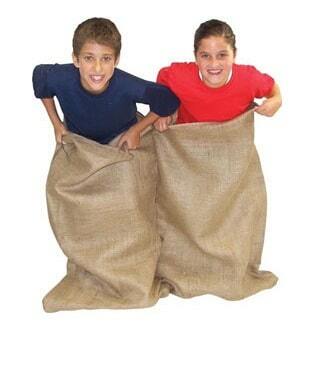 Who doesn't love a good old fashioned potato-sack race? Get inside a bag and hop your way to victory! Includes 10 potato sacks.